Once the proposal is adopted by the National Assembly, the price of petrol will reduce from Sh127 per litre to Sh118 and that of diesel from Sh115 per liter to Sh107. 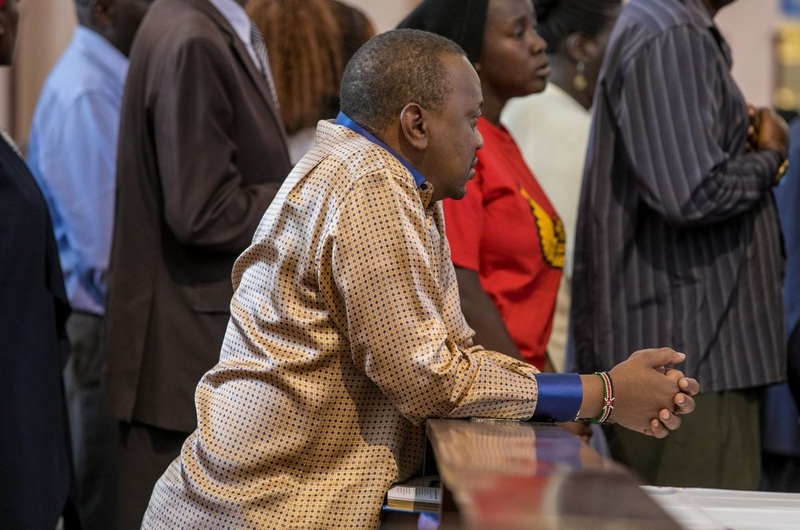 Uhuru also announced wide-ranging austerity measures and budget cuts in a bid to reduce the widening deficit between revenue and expenditure. 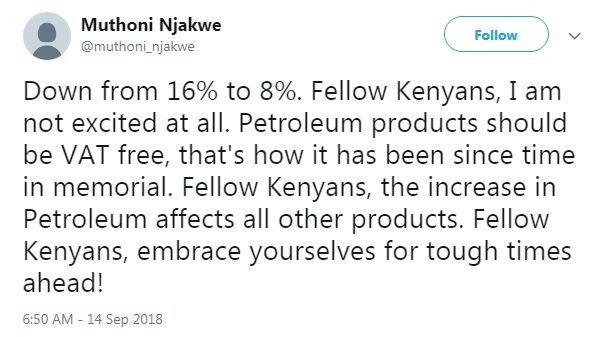 However, Kenyans feel the President should have done away with the VAT on fuel all together and instead focus on reducing Government expenditure and eradicating corruption.